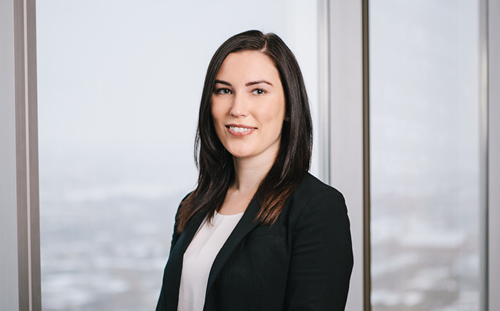 Janelle joined Kingston Ross Pasnak LLP in 2011 and has worked extensively in the Assurance and Advisory Services Group, serving for-profit and not-for-profit clients in various industries. Janelle has gained experience through the preparation and review of assurance and compilation engagements and has worked closely with many of KRP’s clients, including those of large corporations and owner-managed businesses. She is a quality control reviewer in the firm whereby she reviews financial statements and engagement files to ensure these are in compliance with accounting and assurance standards. Additionally, Janelle works in the Consulting Department on special projects and business proposals. Experience managing compilation and assurance engagements for both for-profit and not-for-profit clients operating in a variety of industries, including review of income tax returns, financial statements and efficiently analyzing internal control processes and providing practicable improvements. Additionally Janelle works with the KRP training department to help staff develop their assurance knowledge.